Powerful - eco-friendly – handy! You do not need to compromise on quality, flexibility and ease of use while maintaining an attractive price. Just choose the inverter power generator DQ-1200 from DENQBAR and enjoy the numerous advantages of this high-quality product. Almost 300,000 satisfied customers cannot be wrong. DENQBAR is the right choice! Datasheet of the DENQBAR Inverter power generator DQ-1200 to download. 5 hammers (very good) - The inverter power generator DQ-1200 gained the best rating of the renowned magazine "selbst ist der Mann", in the tough test of the editorial staff in issue 11/2016. 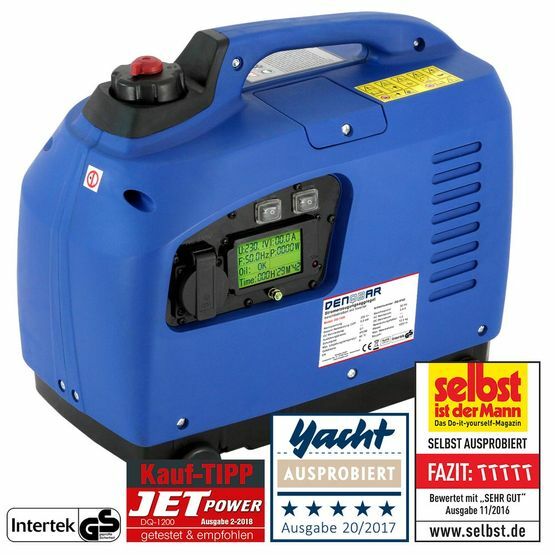 "Compact and even filled a well portable power generator", "More quiet than comparative devices" and "easy to start" the magazine finally concludes. "With the model DQ-1200 DENQBAR offers an inverter power generator at a blistering price". The advantages of a self-sufficient power supply offshore are increasingly being discovered by boat owners. A good reason for the specialist editors of the "YACHT" - Europe's largest sailing magazine - to subject our DQ-1200 to an extensive practical test. The editors praised the performance data, the compact dimensions, the low weight and the low price. Therefore, the mobile power plant gained eventually the well-deserved highest mark (5 out of 5 stars). Model airplanes need sufficient battery power. But on the airfield, there are barely charging possibilities. Accordingly, the DQ-1200 has been subjected to a test by the trade journal JET POWER. In categories sound level, reliability, applications and starting behaviour it solely gained top grades. 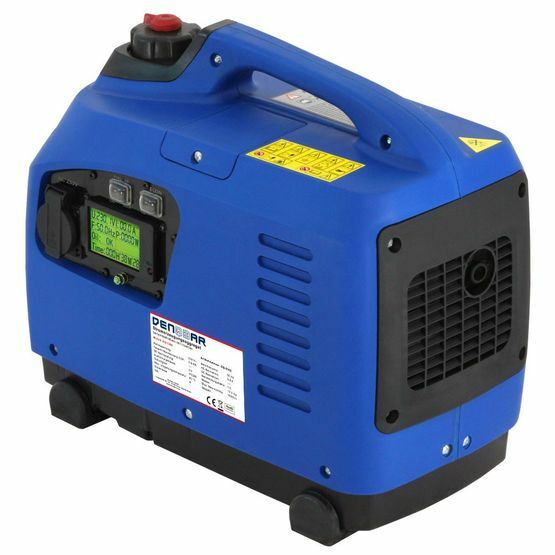 Therefore, unsurprisingly, the editors clearly recommend buying this DENQBAR inverter power generator. "Geprüfte Sicherheit" (Tested Safety) - The GS mark confirms this product to be safe, legally valid and of high quality. We have voluntarily subjected our product to a stringent quality control by an independent licensed notified body. This certification has been awarded by Intertek with the Certificate No 17HZS1814-01. 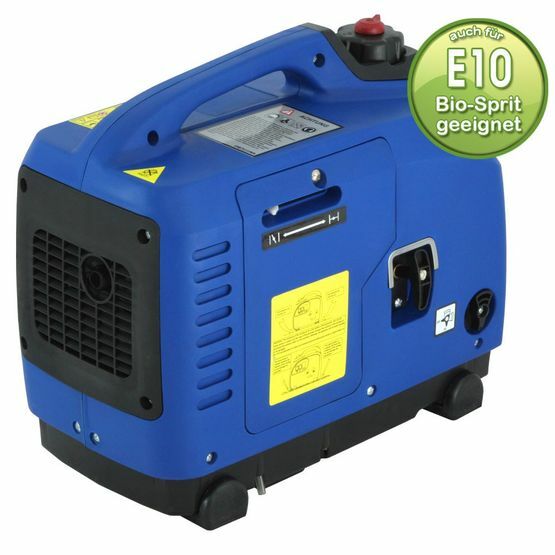 Mobile power generators are always good companion. Whether it is having a great time at a festival, on a camping trip or at smaller events, like partying with good friends at the gravel pit: You always need a sufficient power supply, even if you are well away from the public power grid. Moody music, cold drinks, etc. definitely are part of it! On all these occasions the reliable inverter power generators by DENQBAR will help you on! Our DQ-1200 is aimed at all those, who are interested in the clean and quiet operation of electrical equipment on tour. The inverter power generator has an automatic speed control, which allows a particularly economical operation. 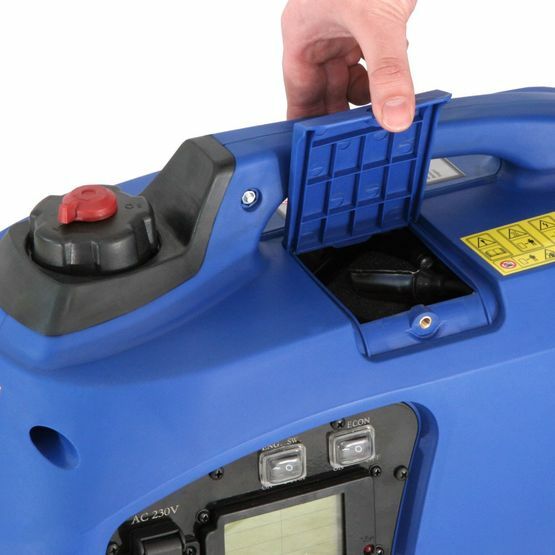 The fuel tank with a capacity of 2.7 litre allows up to 6 hours of operation - a long time to ensure the smooth operation of voltage-sensitive equipment (such as computers or music systems). 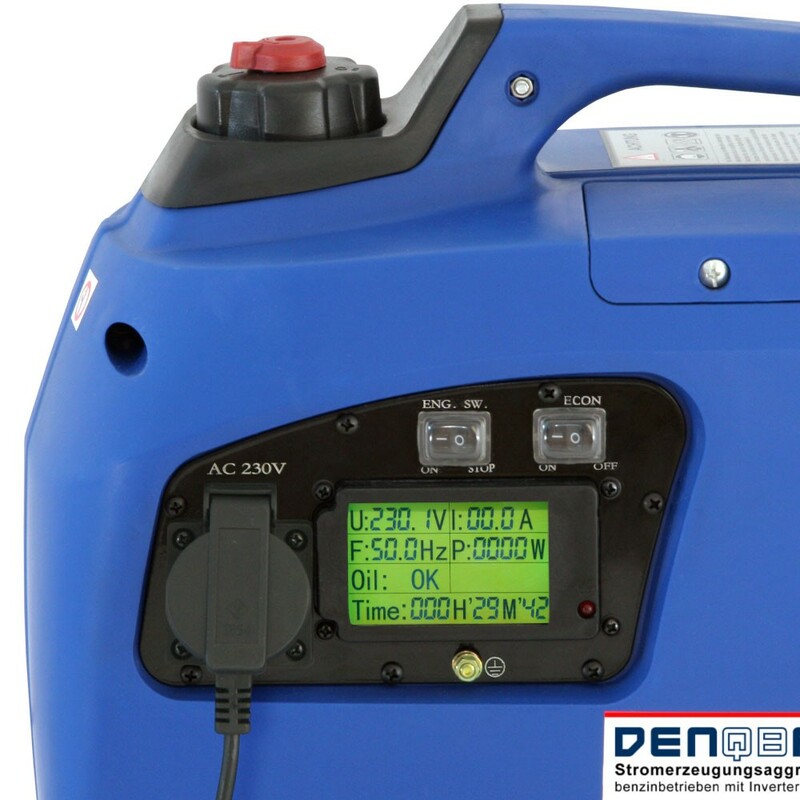 Our 1200 Watts digital inverter power generator offers many other useful extras: Thus, various automatic shutdown, such as oil shortage or overload, ensure a long service life - For always having as much fun with your DENQBAR product as the first day!